Making our showers stand out from the rest! 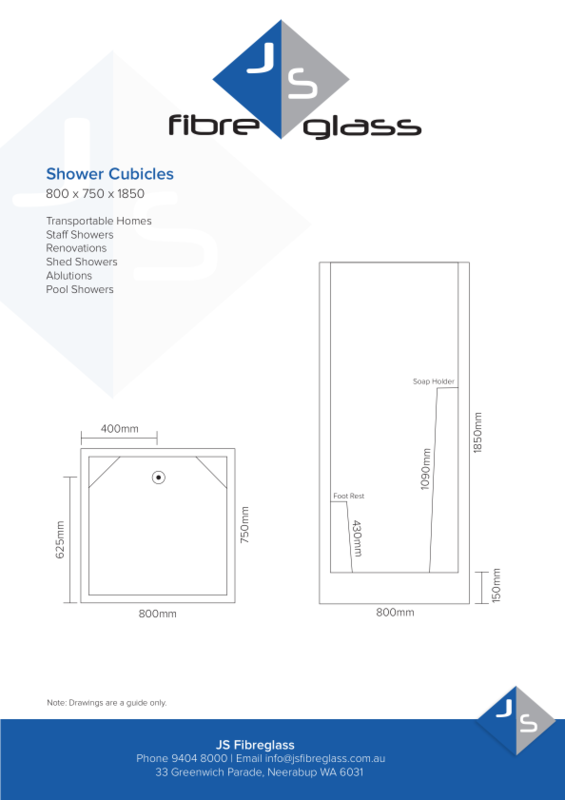 JS Fibreglass has the knowledge and skill to manufacture and supply quality shower cubicles or corner showers in large quantities to meet your requirements. Ask us for a quote before submitting your next tender. We have several sizes available to suit your bathroom renovation, granny flat, caravan, horse trailer, motor home or temporary accommodation needs. Tourist parks and caravan parks find our cubicles a convenient and affordable option for their guests. 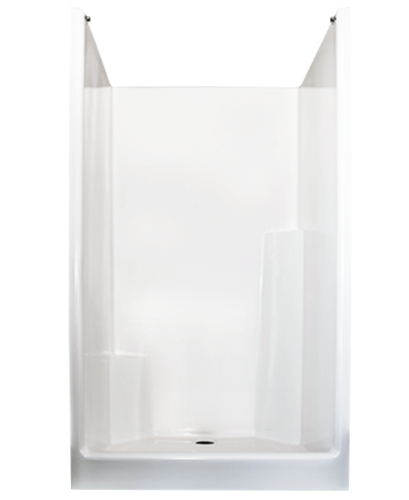 Remodel your bathroom or ensuite with a new high gloss white fibreglass shower. Enjoy no tiles, no grout, no leaks and easy cleaning of your shower! A great option for the shed shower or your pool side shower. We manufacture our own shower cubicles which are available to the public & building industry for renovations, extentions & staff amenities. 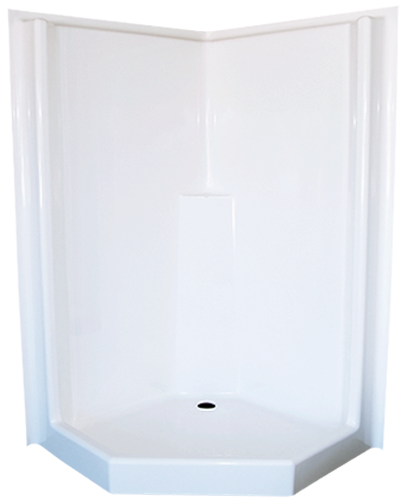 All of our shower cubicles are made from the highest quality materials & are reinforced for added strength & durability.